Have you heard of cooperative board games, where players work together to achieve a goal rather than competing with each other? It sounds like fun, doesn’t it? So, let’s play a birding version of these games using photographs. 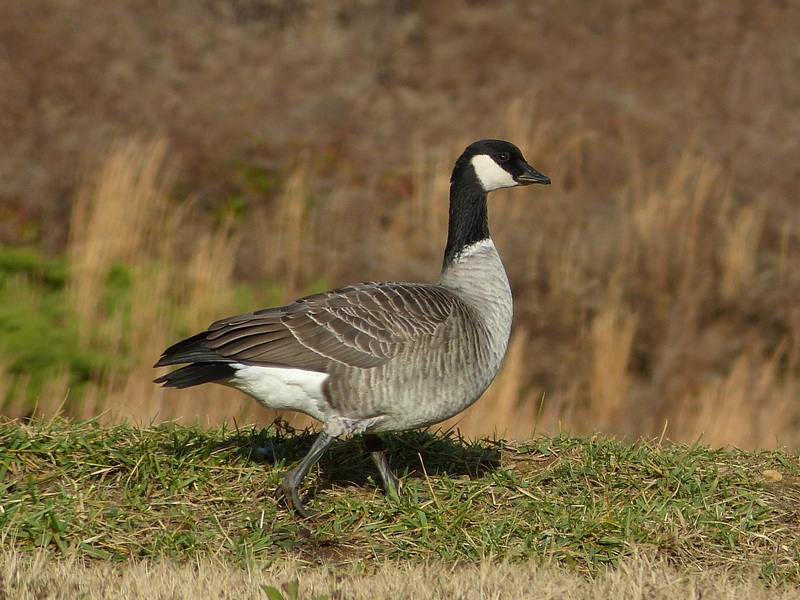 We’ve set up pages on this blog with all the avian species reported to eBird for Forsyth County, NC. As birds are photographed, we’ll fill in the date, name of photographer, location, and add the photo. All photographs must be taken in Forsyth County during the 2015 calendar year. We will choose the best photo for each species as it is reported. Once a photo of a species has been posted, it will not be replaced. So, you are encouraged to submit your photos promptly. See Photo Big Year for all the details and links to the photo pages. If you have any questions about how it works, contact Shelley Rutkin. We hope that you will find this to be fun whether you are behind the camera or admiring the photos as they come in.